How to book: Please book through the link. Please include 1 topic summary and 2 preffered language of communication. All communications will be kept strictly private and confidential. – Open to: Foreign residents and their family / friends living in Japan. Please contact us in advance via web form with a summary of topics you want to discuss and preferred language of communication. All communication will be kept strictly private and confidential. Click here to ask for consultation. 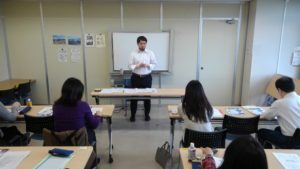 We work closely with our volunteer interpreters and our external judicial scrivener to assist foreign residents on legal matters in Japan. 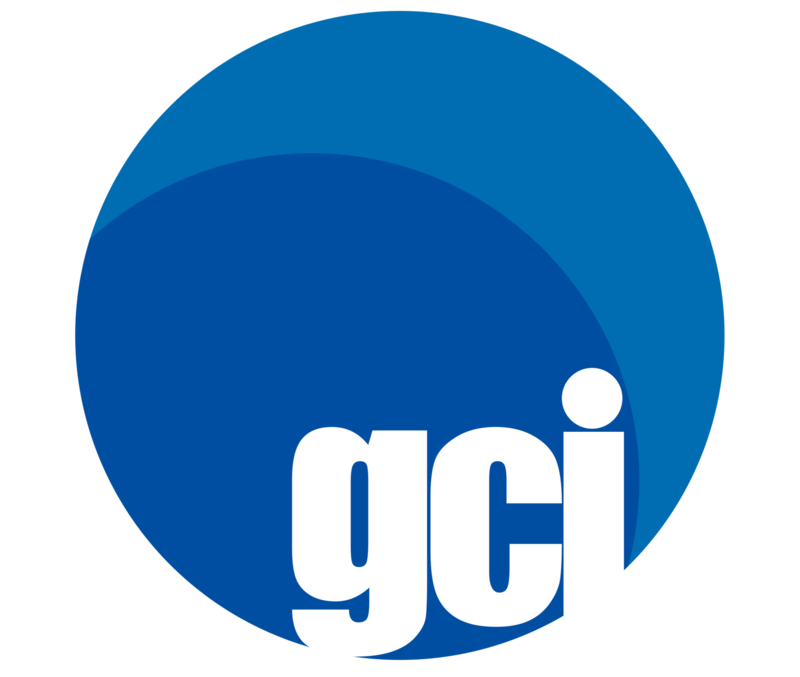 We will protect your privacy by keeping everything discussed strictly confidential. 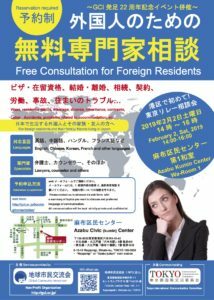 Global Community Interaction (GCI) will begin free legal consultations for foreign residents on behalf of the Japan Legal Support Center.